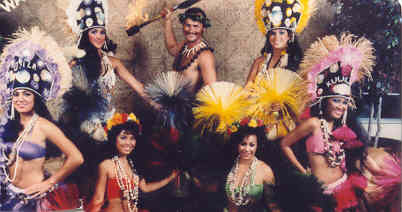 Let TINILAN AND HIS TAHITI WAHINES take you on an exotic journey through the South Pacific with beautiful authentic Polynesian dances in fabulous costumes. 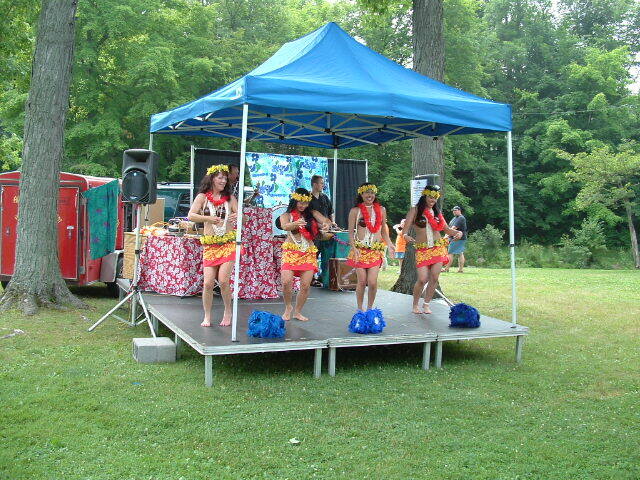 As an extremely versatile and professional group the goal of our Polynesian revue is to entertain and impress Luaus of every nature, from backyard parties to large conference centers. You are sitting in the front row and several of your good friends are up on stage to volunteer for Keith Kocher's Krazy Hypnosis Show. Keith, a certified hypnotherapist, induces a hypnotic trance and you see your friends, one by one, drop to the floor sound asleep. Then by speaking just a few words, one of your friends suddenly jumps to her feet, grabs the microphone, and starts singing because she believes she is Madonna. Another friend has a horrified look on his face because he can not find his pet canary and somebody in the audience has stolen it. 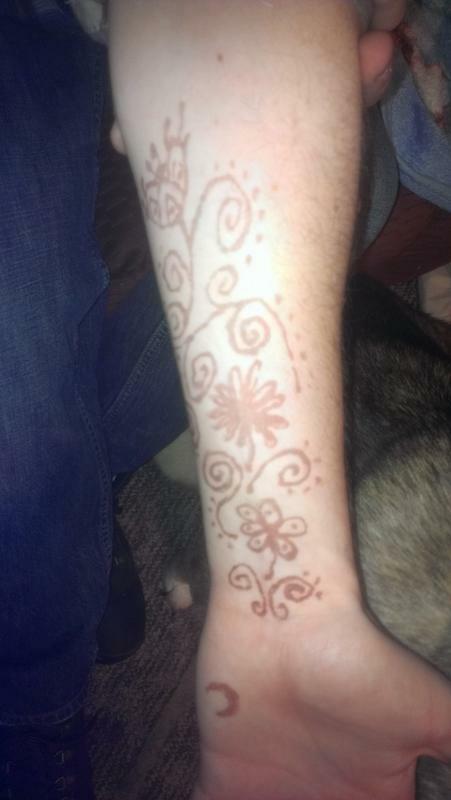 Somebody else is frantically scratching all over her body from imaginary insects. All along your most intelligent friend is crawling along the floor acting like a vacuum cleaner.
" 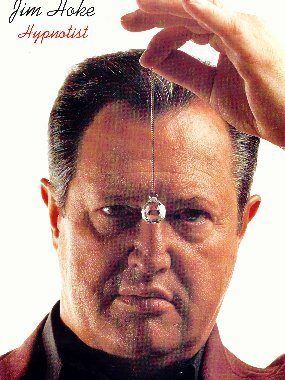 Jim has hypnotized more than half a million people. He has presented hundreds of motivation, communication and stress seminars for companies ranging from Texas Public Heath Assoc. 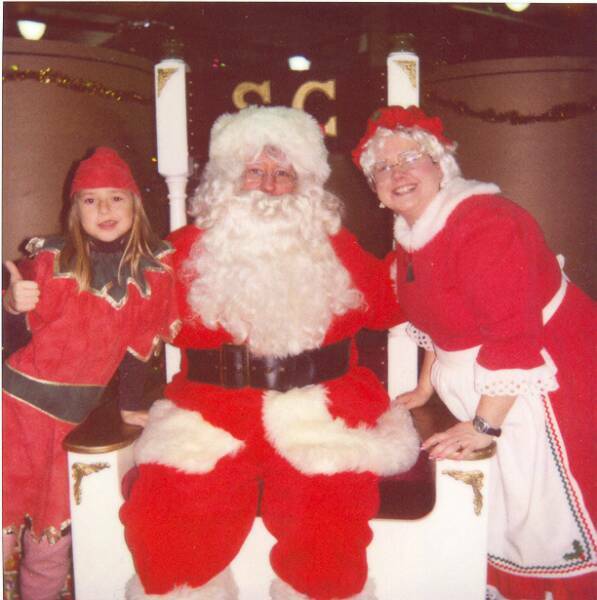 and Sea Ray Boats to Ford Motor Co."
Our Santa is a great way to add fun to the party. Anywhere from a short visit all the way to his Christmas show! I just wanted to thank you for the excellent job you did at our party as Santa the Magician. Your show was great. From the lighting, to the sound, the music, and your helpers- WOW. (loved the drum duet). Our people are still telling me what a great time their kids had. We just got our pictures back and your helpers really added to the background. They really got into their roles and posed just right. The pictures were so good I was proud to hand them out along with the checks. You may definitely use Litehouse as a reference and tell them to ask for me. What does Gary the DJ offer? CD sound quality!!! State of the art sound system. Fog, Lights, Mirror Ball and much more!!! 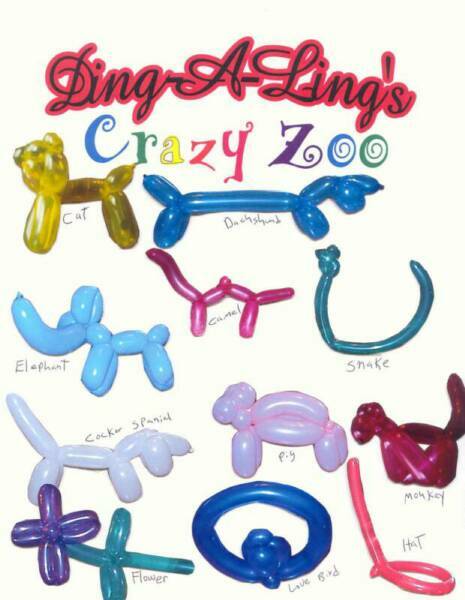 Ding-A-Ling started Family Friendly Entertainment from the start. 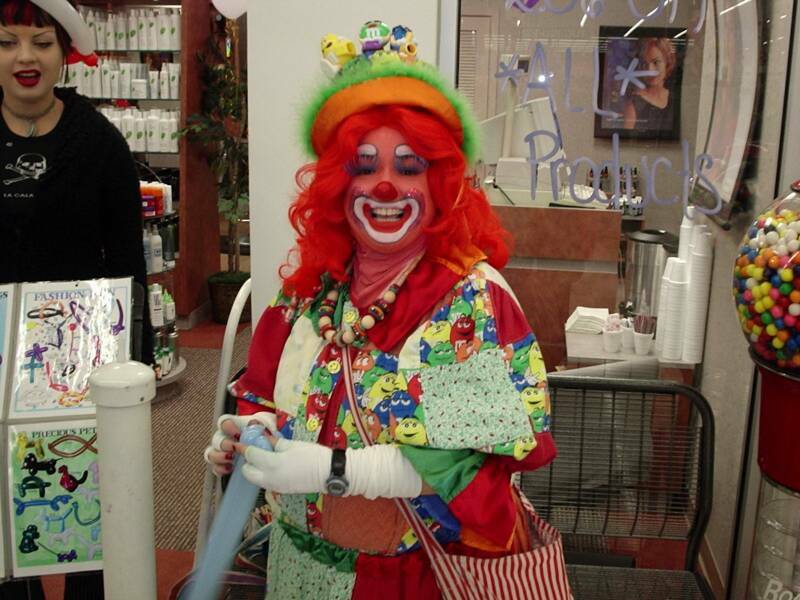 He is available for walkaround entertainment, balloon art, close-up magic, facepainting, parades, live clown shows and birthday parties, or where ever you want to bring some fun! When it comes to Festivals, variety is tops! 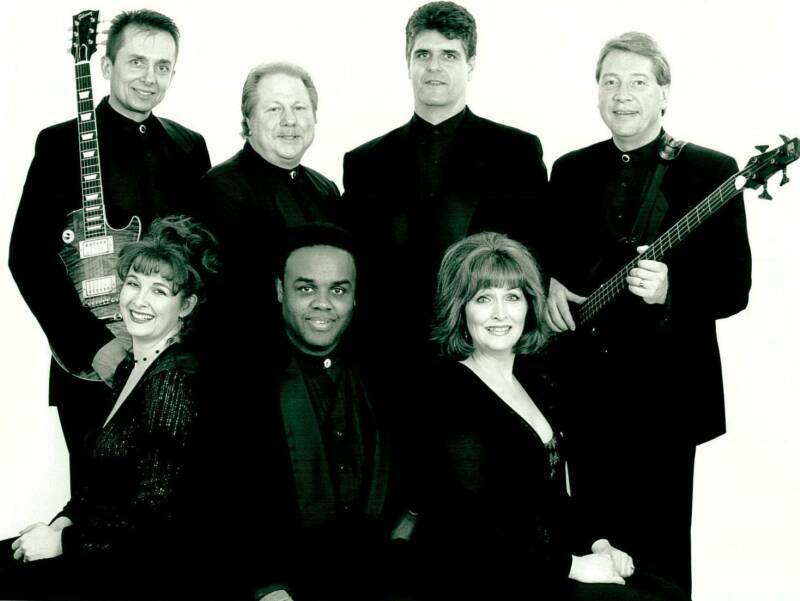 Joel Tacey offers both stage and strolling entertainment throughout your event to give your patrons a wide variety of fun! 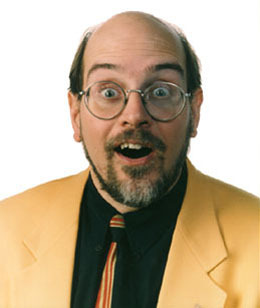 The Joel Tacey Action & Comedy Variety Show! This exciting family-friendly show is jam-packed with way-cool trick Juggling, hilarious Magic, " dangerous" Stunts and lots of audience participation! 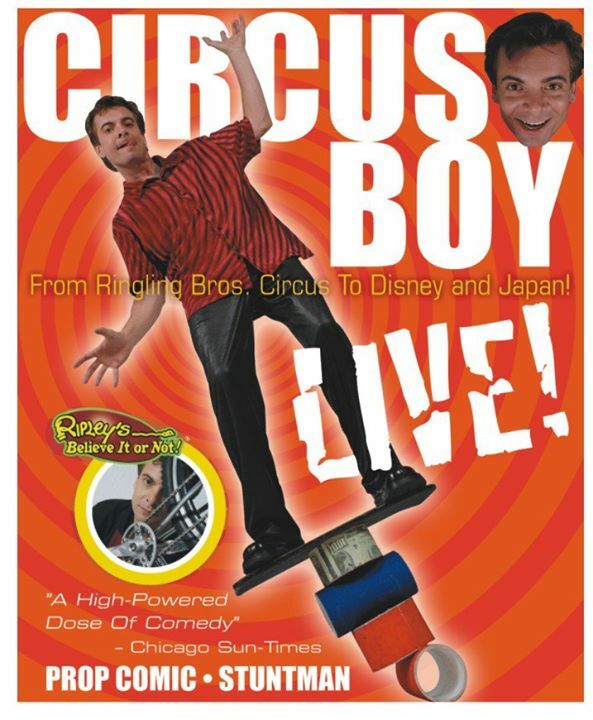 Some things you may see during this show are fire juggling, magic in the hands of the spectators, Joel catching rings on his head thrown from an audience member, and a wide range of other thrilling and humorous stunts! Because much of the action involves assistants chosen from the audience, no two shows are ever the same...and that makes for a lot of surprises! Hugh is a veteran musician who has been playing professionally since high school. From his early rock gigs playing at high school dances and American Legion halls, to performances with top regional and national acts, Hugh learned the trade through experience first, and later through formal training. I worked my way through college by playing in wedding/club bands and giving private music lessons. Hugh studied at Michigan State and later at Wayne State where he earned a bachelors degree in Jazz and Contemporary Media. Later, he earned an education certificate. 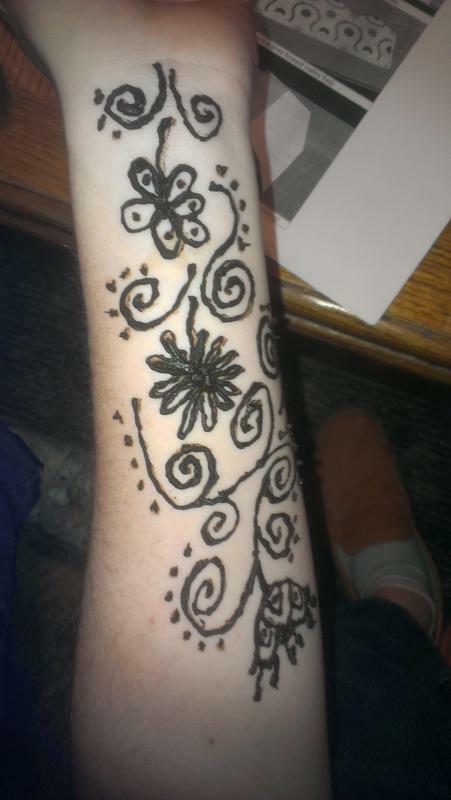 I¹ve always been a teacher. 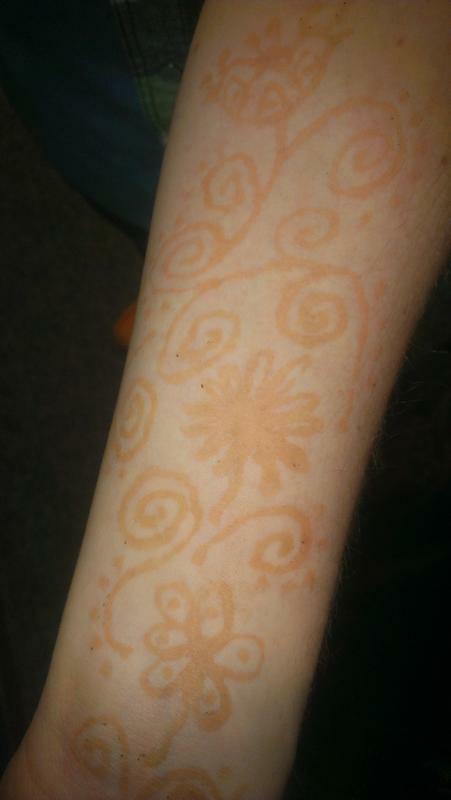 I love showing others how they can express themselves through music. 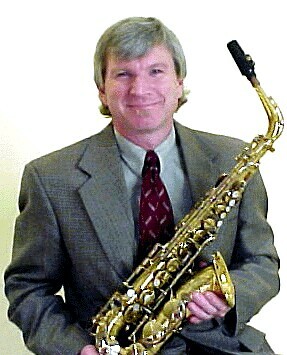 Hugh has been a music teacher for over 17 years both in the public schools and privately. 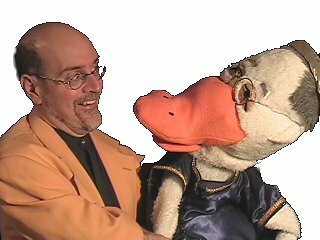 He has also been active in the West Michigan area presenting improvisation assemblies for middle schools and high schools. He does musical assemblies for elementary students, too. Although Hugh plays many instruments, these days he focuses on the saxophone. I¹m most expressive on my sax. I feel completely in the moment when I¹m onstage performing and improvising for an appreciative audience. 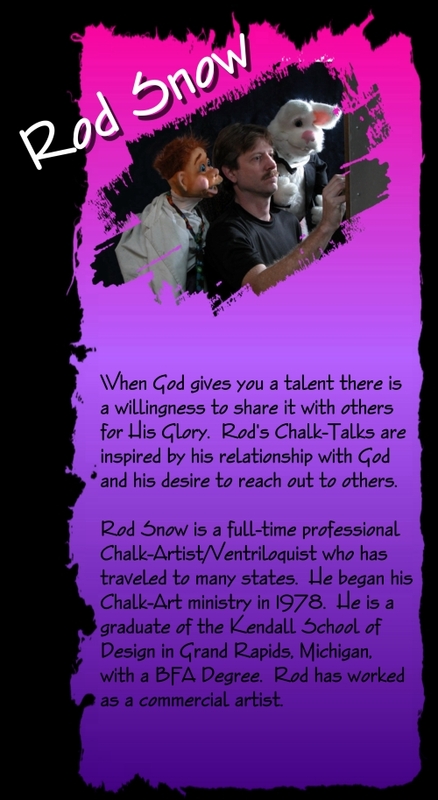 Chalk artist and ventriloquist - a spiritual package of Christian music, ventriloquism, and a Gospel message illustrated by a powerful chalk message. This program appeals to all ages. 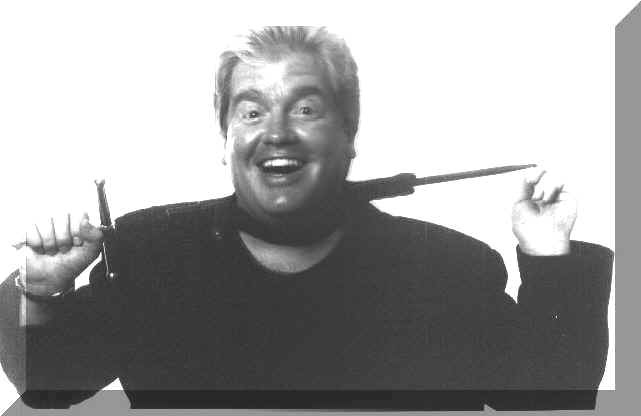 Jim Oakley is delighting audiences across the country with his unique comedy entertainment. 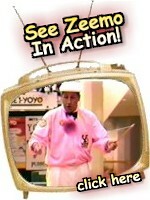 His hilarious humer and edge of the seat juggling will long be remembered by your group as a highlight of your event. 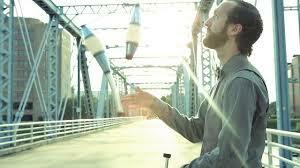 He's not just a Juggler... He's a COMEDIAN Who Juggles! 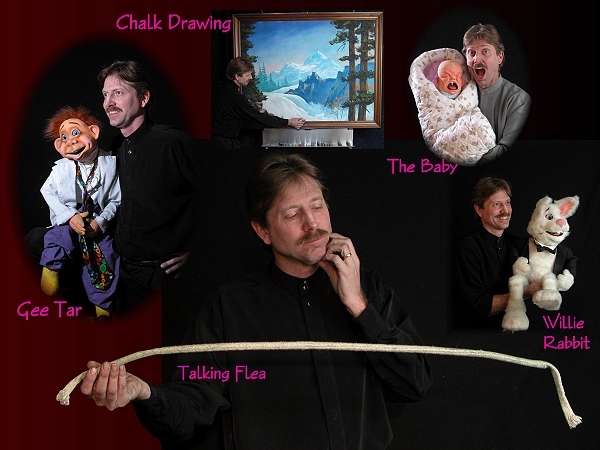 Tim Salisbury is a Comic Juggler than has performed for hundreds of groups throughout the U.S.A. Conventions, Association Annual Meetings, Professional Sporting Events, Fairs, and Festivals are just some of the venues that Tim has performed at. 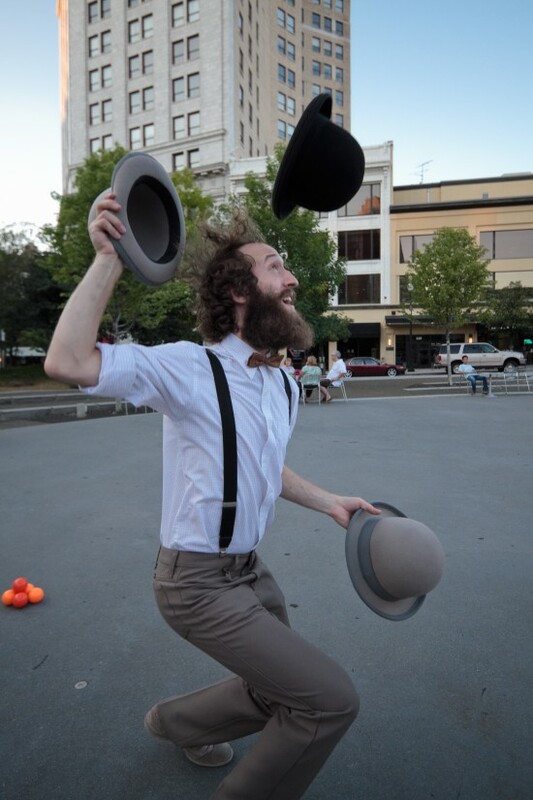 While being a very advanced Juggler, Tim's main emphasis is on comedy and audience participation. 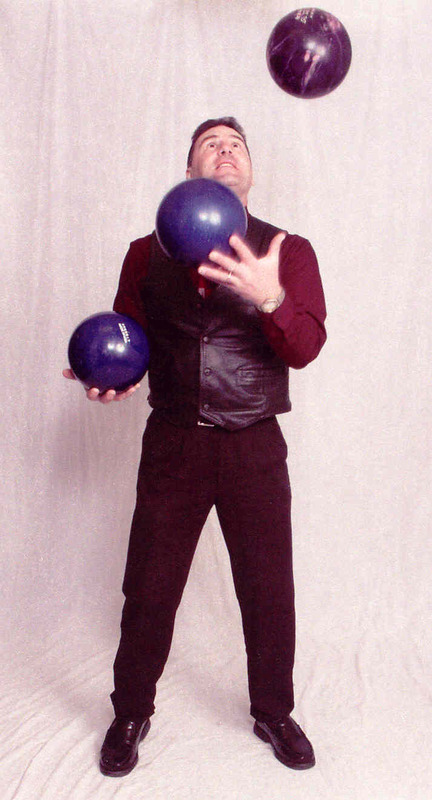 Be prepared for Bowling Balls, Fruit and many other odd objects juggled for the audience's joy and amazement. Gilbert can add that special touch to your event. 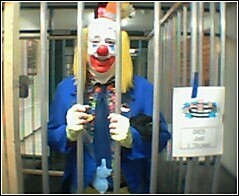 No matter what the event is a birthday party or where it is Gilbert will be thier for YOU! 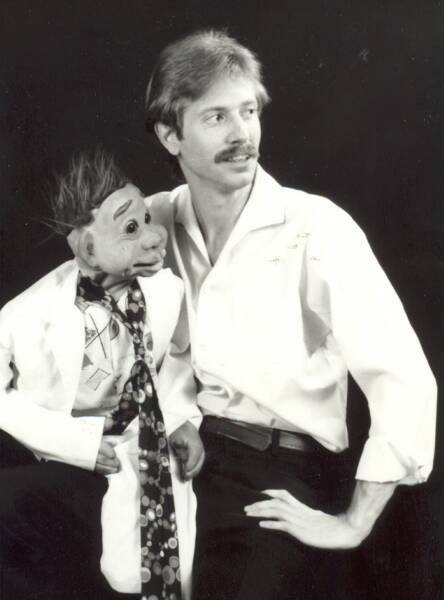 Mark Wade is "America's Foremost Children's Ventriloquist"...and his lists of credits prove it! 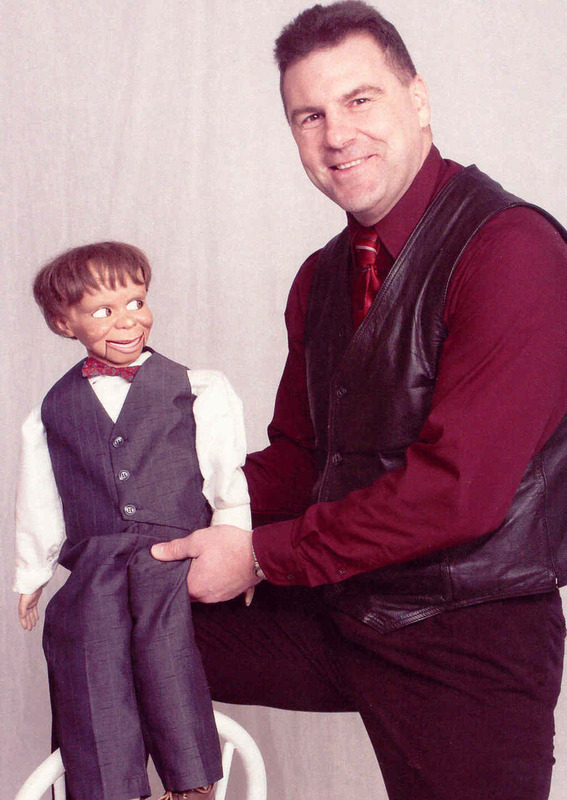 He performs over 500 shows each year across the United States and Canada and is the author of the best-selling book on performing for youngsters called Kidshow Ventriloquism (which is the textbook used on the subject in 24 countries). 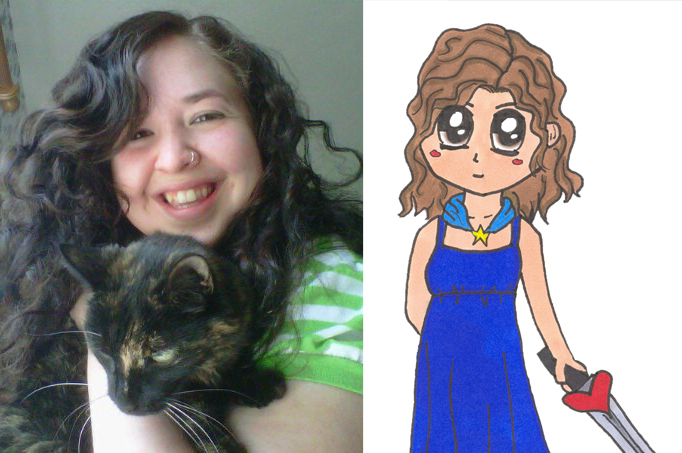 A former columnist for the now departed Laugh Makers Magazine, her currently writes columns for Newsy Vents, a publication for ventriloquists, and The Funny Paper, a kidshow performers magazine from Canada. Click above for more live bands! Over 20 years ago, Paul Kyprie started Zeemo Productions to develop a variety of shows, which he has been performing ever since throughout Michigan and Ohio. He uses several stage names for the shows, including Zeemo The Magnificent, Yo-Master Zeemo, Dr. Zeemo and Zeemo The Yo-Yo Man. But no matter what you call him, his shows are entertaining and exciting. Whether you need entertainment for your school assembly, summer reading program, Blue and Gold Banquet, company party or trade show, give Zeemo a call. 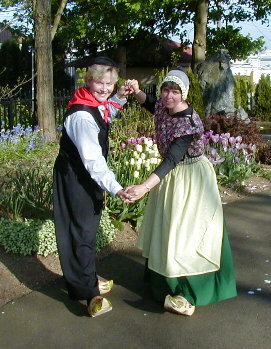 His shows are suitable for all ages and can be performed anywhere. From 2 minute shows to 30 minute shows, Dave has an incredible show for you. From Classics to Jazz, from Pop to Hip-Hop you'll be astounded at the sights and sounds of Dave the Horn Guys performance. 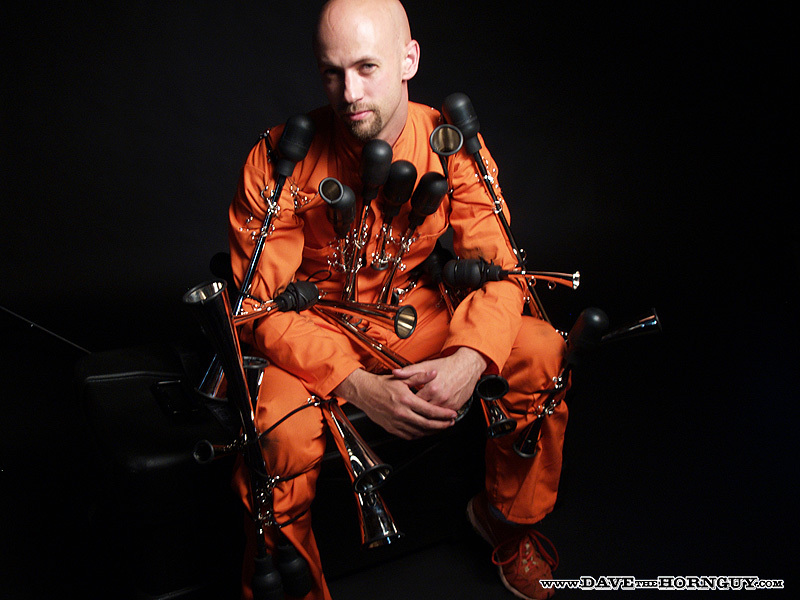 One man, Twenty-Five horns and an evening of unrivaled entertainment. Dave’s shows contain unbelievable acrobatic moves designed to amaze. You won't believe your eyes and you’ll be on your feet shouting for more. Want more? You bet. Dave’s act is packed with fun. In addition to an unbelievable musical performance, Dave sports a backpack equipped with five confetti launching cannons firing streamers 40, 50, 60 feet into the air. And that's not all. Dave brings other elements of musical ingenuity demanding a variety of audience participation, comic relief, extreme physical challenge, your jaw on the floor, and much more. "When I look for the newest and the best in the business it has to excite me...and I found exactly what I was looking for with Dave. After meeting him, seeing him perform, and working with him...I now put him in the ranks of one of the most talented and polished professionals in the entertainment industry. Keeping BLOWING baby!." Download any of these hi-res photos for your promotional use! 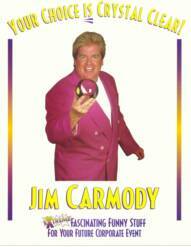 Whether he's vanishing a watch right off of a wrist while mingling through a corporate affair, or executing his trademark guillotine routine from his stand up comedy show, Jim consistently dazzles his audiences, ensuring complete and total satisfaction! 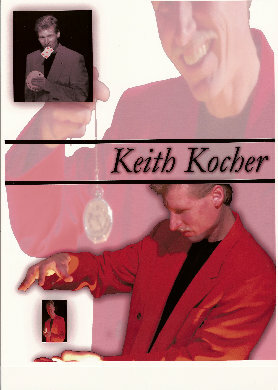 The Keith Kocher Krazy Hypnosis Show ! 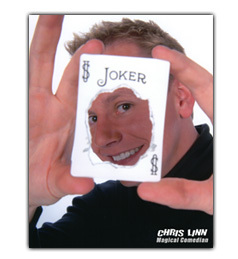 Magical comedian (magician + comedian) Chris Linn is "America's Magical Funnyman" ® - a creative comedy entertainer who blends OFF-BEAT visual magic effects and UNBELIEVABLE stunts with CLEAN comedy, and HILARIOUS audience participation to create an interactive show that gets audiences involved. 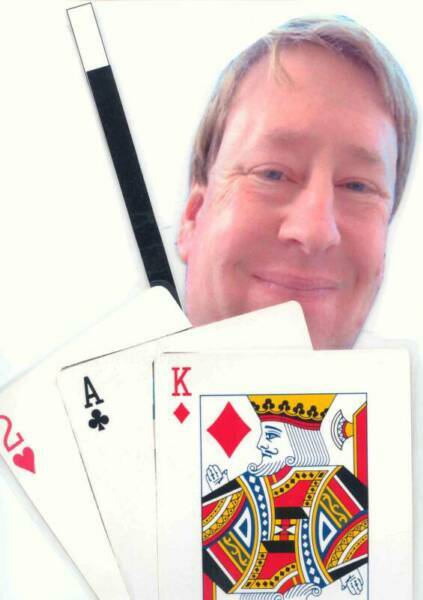 Whether you want an evening of corporate comedy entertainment and fun for your convention event in Orlando, Florida, or are looking for a fresh new production show for your casino showroom in Melbourne, Australia, Chris' award-winning comedy magic performance can be easily adapted to fulfill your entertainment goals...and fill your room with laughter and applause. 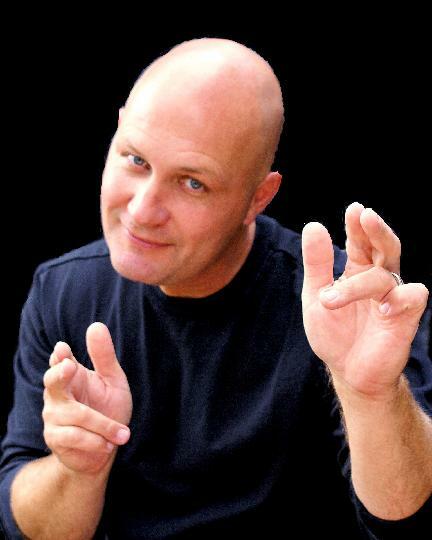 With a successful track record of over 300 laugh-packed shows every year, Chris Linn is THE ENTERTAINER TO CHOOSE when your entertainment decision is important. 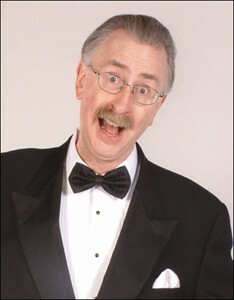 Looking for a class act corporate entertainer? You can sit back and relax knowing that at your next sales meeting everyone is in good hands while under Nathan’s spell. 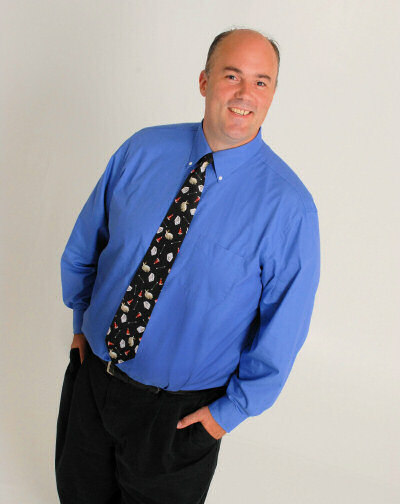 Let Nathan entertain your clients and business associates with astonishing magic. 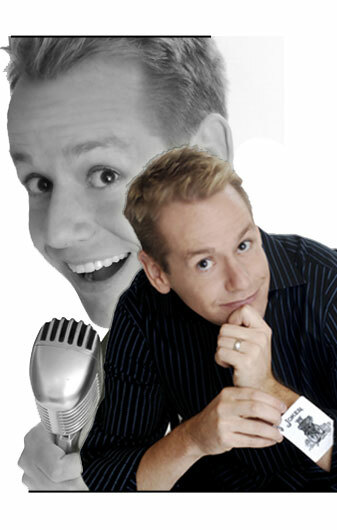 Nathan Kranzo is a corporate entertainer who can amaze audiences both on stage and in an intimate setting. A hospitality suite with just a few important clients…. In either case Kranzo will have them laughing and gasping in amazement. 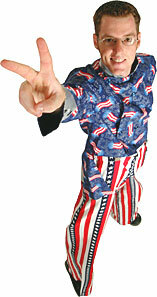 Nathan has performed his comedy magic and mind reading show all over the United States as well as Europe and Asia. 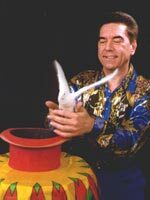 You may have seen his creations on the TV series The Virtual Magician which aired in over 40 Countries! Nathan has also been a featured performer at the world famous Magic Castle in Hollywood, California. Nathan has been hired as a technical consultant for some of the top names in the industry. You’ve seen his work performed by Chris Korn in the TV series Mondo Magic on A&E and most recently Nathan was a consultant for Penn & Teller’s NBC special Off The Deep End. "One of my friends, who has probably attended sixty Bar Mitzvahs over the past two years said, 'I've seen everything, and it would take a lot to impress me - and I was impressed!' Thanks again, it was everything you said it would be!" 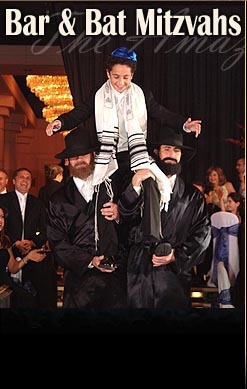 Accompanied by majestic Klezmer music, our guest of honor is brought in seated high atop the shoulders of the dancers. 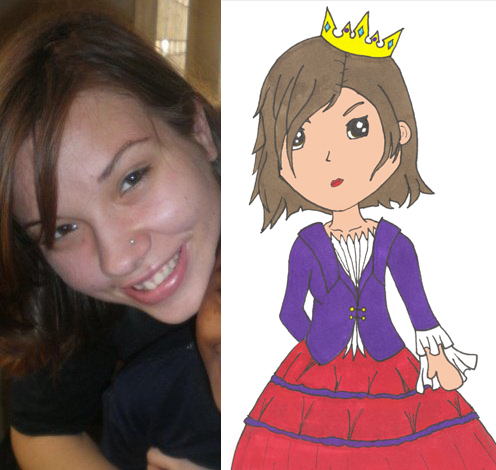 It is almost as if Royalty was being announced! Need to raise money? Use our show as a fund raiser! OUR COMEDY HYPNOSIS SHOW IS AUDIENCE PARTICIPATION AT IT'S VERY BEST. THE AUDIENCE NOT ONLY SEES THE SHOW, THEY ARE THE SHOW! IT'S NON-STOP LAUGHTER FROM START TO FINISH. 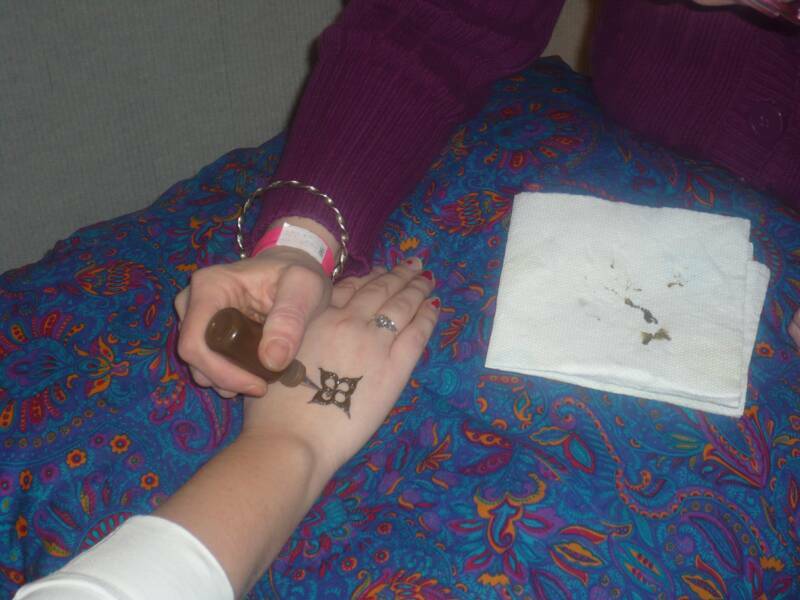 GREAT CARE IS TAKEN TO ENSURE THE VOLUNTEERS AND AUDIENCE ARE NEVER EMBARRASSED OR OFFENDED. EVERYONE ENJOYS A GREAT TIME! SINCE OUR SHOW IS SELF CONTAINED, IT REQUIRES NO WORK FOR YOU! 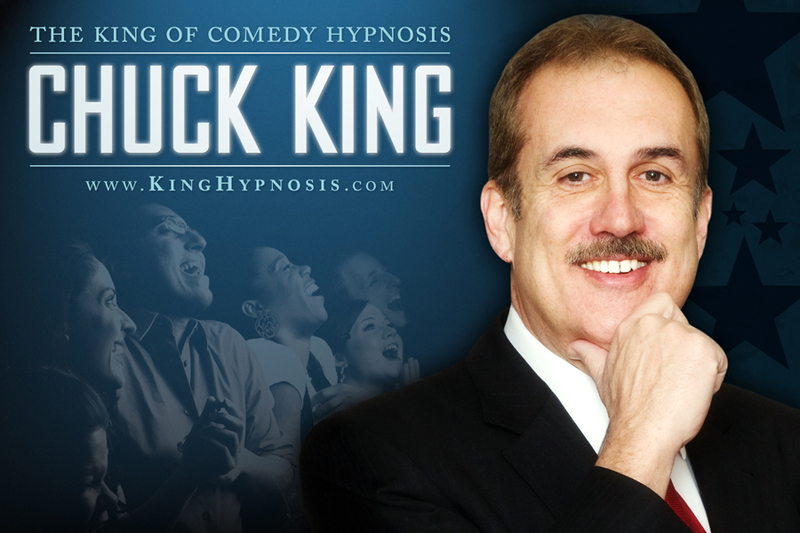 IF YOU ARE INTERESTED IN BRINGING THE FUN & EXCITEMENT OF A COMEDY HYPNOSIS SHOW TO YOUR LOCATION, GIVE US A CALL, WE HAVE A SHOW THAT YOU CAN AFFORD. THERE ARE SPECIAL RATES FOR VENUES AND EVENTS REQUIRING MULTIPLE SHOWS. FOR FUND RAISING, WE OFFER A PROGRAM THAT INVOLVES NO FINANCIAL RISKS OR OBLIGATIONS FOR YOU. GIVE US A CALL FOR DETAILS. * Schools: Various entertaining assembly programs as well as anti-drug, self image, and attitude programs. 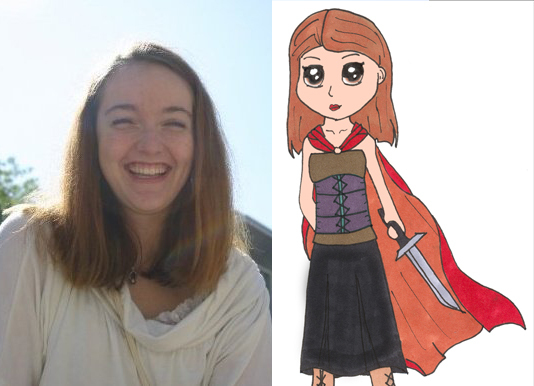 Magic Of Books, Storyland, Parent Teacher Associations, Honors Programs, Banquets, and Young Authors Conferences. * Fraternal and Sorority Organizations: Meetings, Lodges, Clubs, Events, Fundraisers, Awards Dinners, and Special Events. * Business: Grand Openings, Promotions, Awards, Corporate Events, and Office Parties. 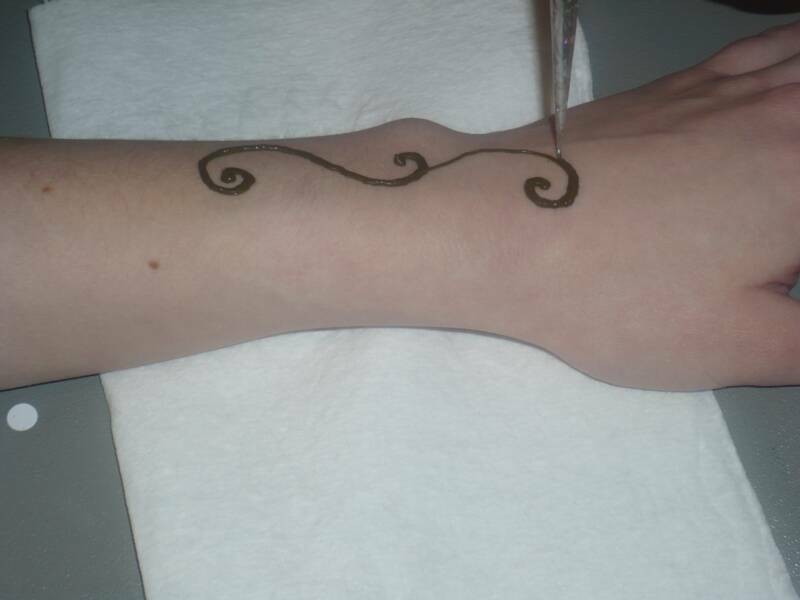 * Trade Shows: Close up or Spectacular Illusions, Professional Customized Performances AS PER THE CUSTOMER'S PRODUCT. 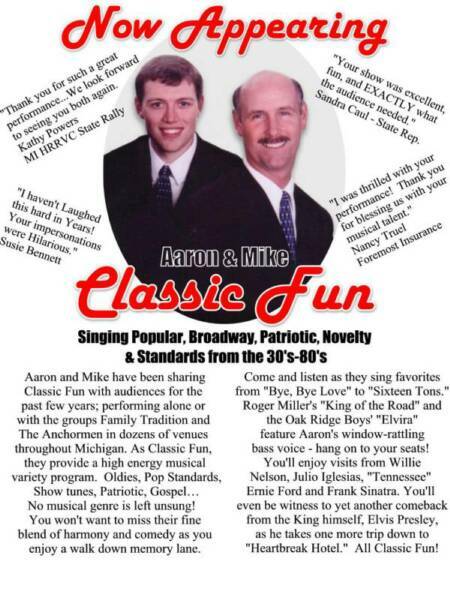 * Fundraising Programs: Including Stage Illusions for Bands, Choirs, Athletic Groups, Scouts, or Organizations of ANY KIND wanting to raise money. 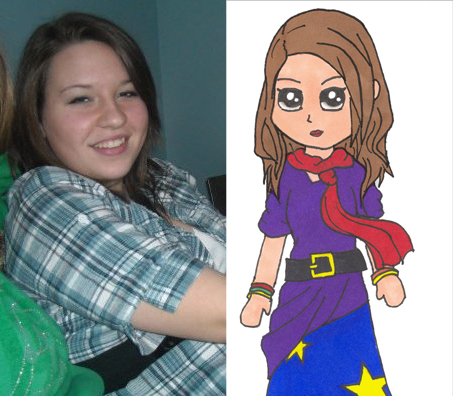 * Churches: Singing and Sign Language ("Magic With a Message"). 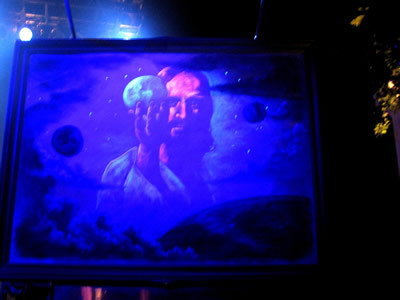 Gospel Illusions for Youth and Adult Groups, Illustrated Sermons. 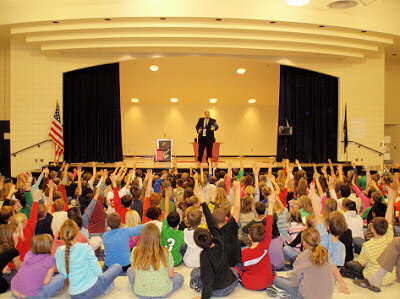 * Libraries: Young Authors Conferences, Bookstores, "Magic of Books", "Storyland", Creative Writing Classes. Mr. Hinkel is a Published Author. * Professional Organizations: Doctors, Dentists, Investment Brokers, Bankers, Teachers (Professors), Accountants, Real Estate Brokers, MEETING ENHANCEMENT, HUMOR, FUN, MOTIVATION! * Restaurants (Pizza Places): Close-up Magic from table to table while customers await food to be served. 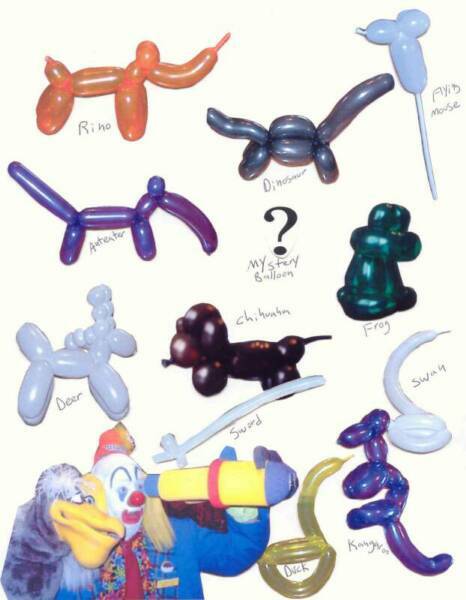 * Private Parties: For ANY Age: Clown outfit, Suit or Tuxedo. Special Themes Possible. Anniversaries, Holidays, Retirements and of course BIRTHDAY PARTIES GALORE! 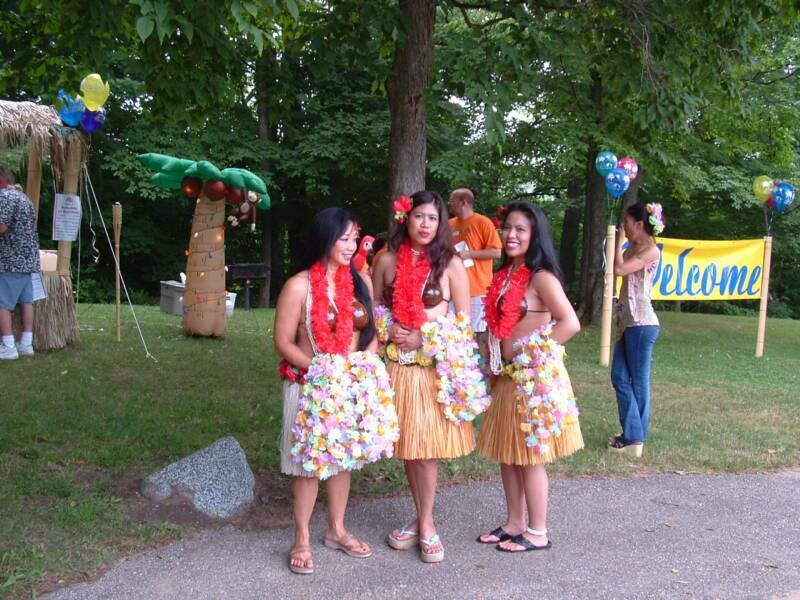 * Hospitals: Staff Parties, Special Events, Auxiliary Happenings, Picnics, and Fundraisers. 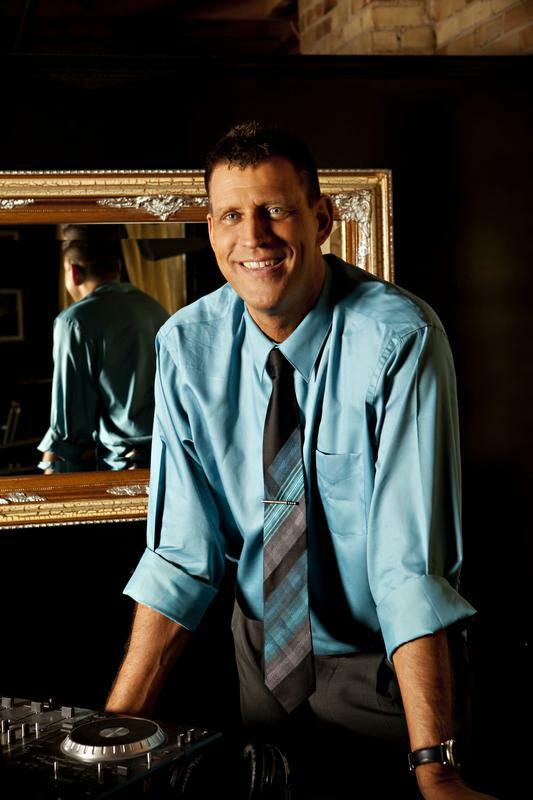 Professional Magician Wayne Hinkel, of Muncie, Indiana holds Bachelor's and Master's Degrees in Music Education. 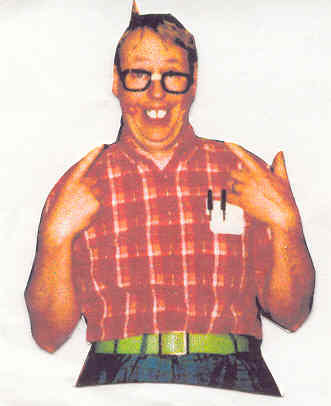 He taught in the public schools for fifteen years. 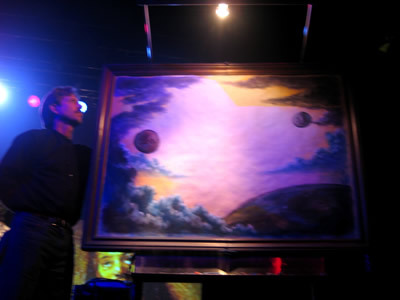 Hinkel is a member of the International Brotherhood of Magicians, Society of American Magicians (which Houdini founded) and Magic Youth International. 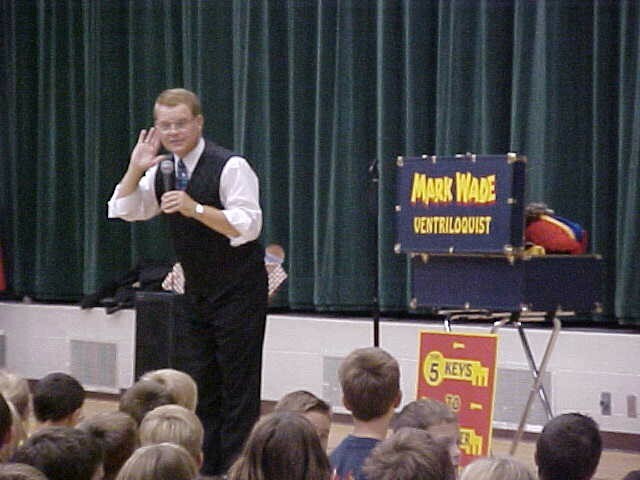 Wayne has been featured in thirteen states as a headliner with his magic illusions and special programs. 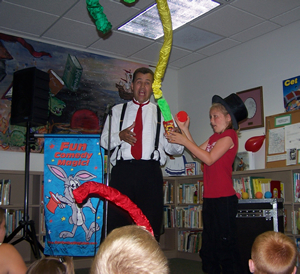 He performs his "Magic of Books" and his original work "Storyland" at schools, libraries, book stores and Young Authors Conferences throughout the Midwest. Wayne is a published poet twice on the West Coast in two anthologies: "Today's Greatest Poems" and "Our 20th Century's Greatest Poems." the show within inches of the audience! 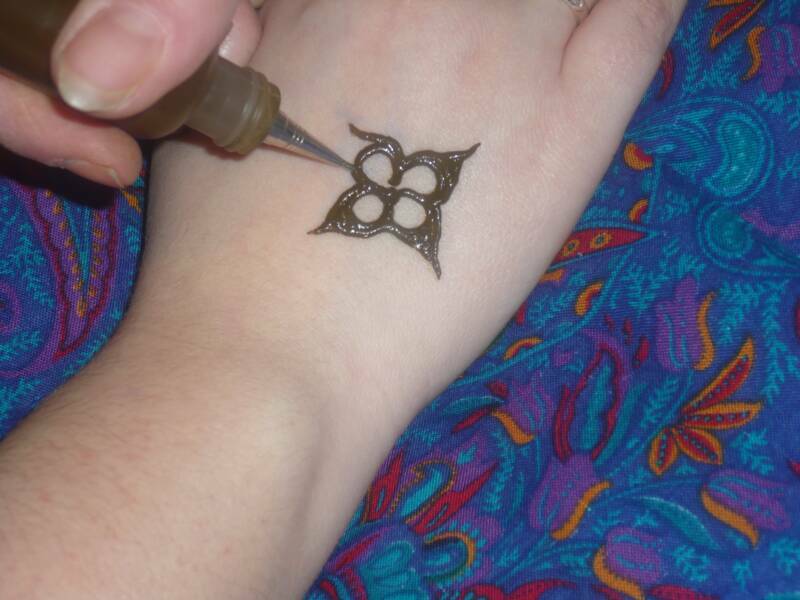 take a life of their own in Brad's skilled hands. there's just no time for a full show. and high school age students. Imagine everyone's surprise as COLUMBO wanders into your next Meeting or Banquet! 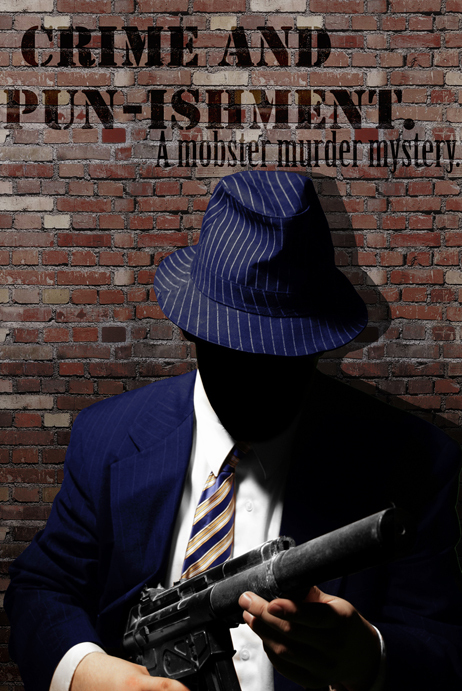 What follows is a hilarious, totally personalized program written entirely around the fun, "inside" stories, anecdotes, common denominators and company issues that are shared by everyone in the room! For example: The Sales Manager who's changed offices seven times this year...only to end up in the first one he started in! How about the new voicemail system that everyone is still trying to figure out! Or, the President who broke up everyone at last year's meeting by doing The Macarena! 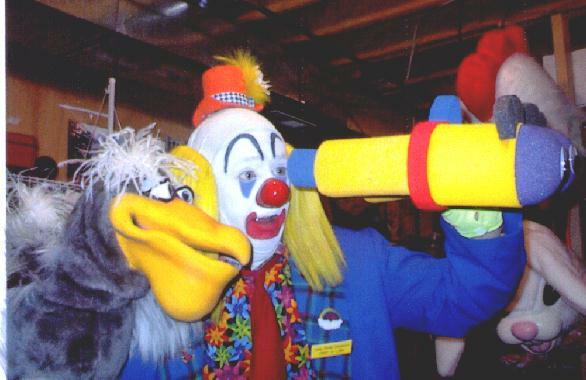 > COLUMBO will "Wake Up" a group that's been sitting in a lengthy all-day session, so they can retain the message you want them to receive! > Turn a "typical" Banquet or Awards Dinner into one your attendees will not soon forget! > COLUMBO is a Worldwide Icon! Perfect for International Sales Meetings! > As much fun as the program is, it also motivates, increases productivity & brings everyone together as a team! 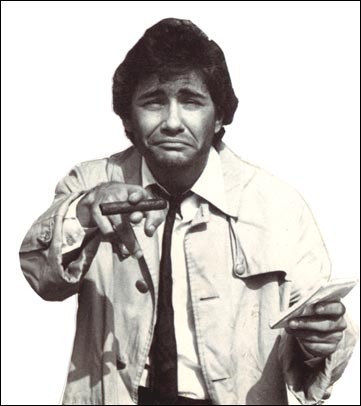 > Because he's an "Investigator" and so inquisitive, COLUMBO works with ANY theme you're promoting! > Trade Shows - Guaranteed to instantly increase the traffic at your booth! YOU CAN'T LAUGH ANY HARDER THAN WHEN YOU'RE LAUGHING AT YOURSELVES! SALES MEETINGS - How many PowerPoint presentations can a sales force listen to? By adding a little levity (and a lot of laughter), the attendees will actually retain even more of the message you want them to receive. Think of this program as an inspiring "power nap!" AND, if the information you are covering is especially technical or tedious, let COLUMBO and his one-of-a-kind delivery help you convey it in an entertaining way! BANQUETS - This is the perfect time to highlight your key people and have everyone rolling in the aisles! There's no better way to make your event more memorable than with a surprise, personalized program with the "Lieutenant!" AWARDS DINNERS - Everyone wants one, but not everyone can qualify! COLUMBO makes every person in the room a "winner," and personalized anecdotes about the honorees and their co-workers are really what an awards ceremony is all about! As much fun as this program is, it also motivates, increases productivity, and brings the group together as a team! All newcomers instantly feel a part of the group as they laugh it up with the "old timers!" Click above for Garrison's web site! 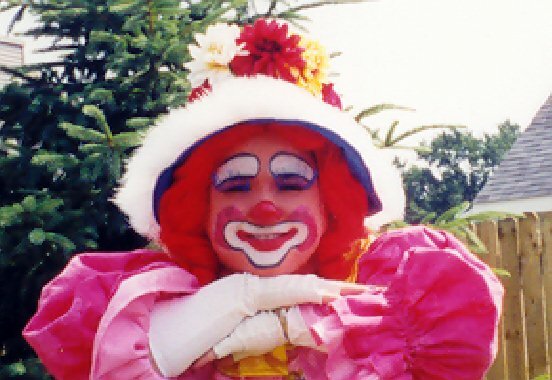 His national performances include Playland amusement park in Rye, New York, the Downers Grove Festival in Chicago, the Toledo Zoo as well as numerous other US venues. When working his magic, Gordon specializes in Schools, Libraries, Art Fairs, Festivals, and Corporate events; his special style of street magic never fails to draw a crowd. While on his continuing travels around the Mid-West, Gordon has been seen at the Ann Arbor Art Fair, the East Lansing Art Fair, Grosse Pointe’s Art on the Pointe, and the Liberty Festival in Canton. He has entertained the fans at Joe Louis Arena for the Detroit Red Wings’ Skate with the Stars, and graced the stage at the Macomb Center for the Performing Arts. One of Gordon’s most memorable moments came when his magic was requested at a private performance for former world heavyweight boxing champion Muhammad Ali. Gordon’s introduction to the world of magic came early. He learned the art of illusion from his father, who made sure magic was an everyday part of growing up. 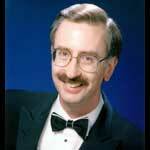 Gordon currently resides in Ferndale, Michigan with his beautiful wife Cyndi and his two sons Gordon and Tanner. 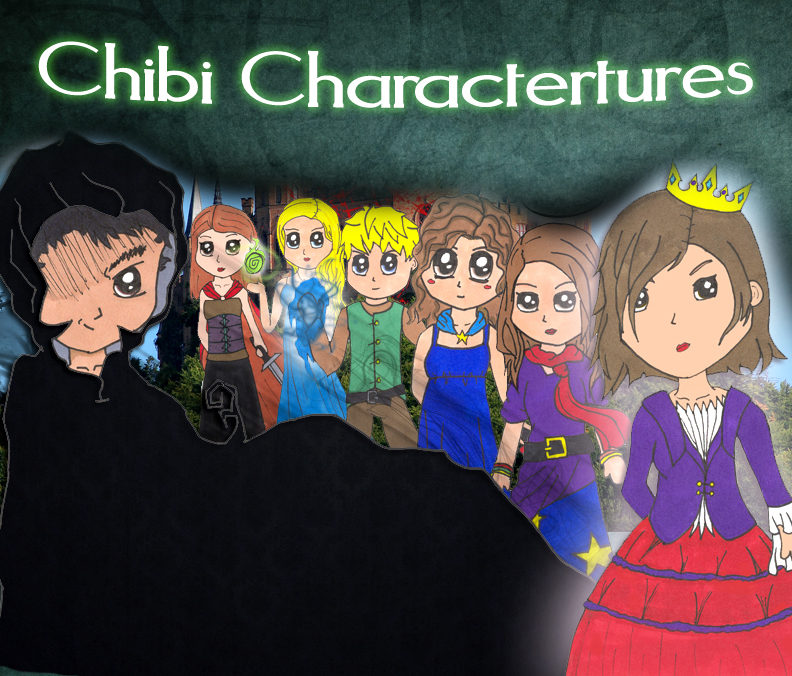 Chibi, the Japanese term meaning "short person" or "small child" is a popular art style in anime and is a great way to put a smile on someone's face. 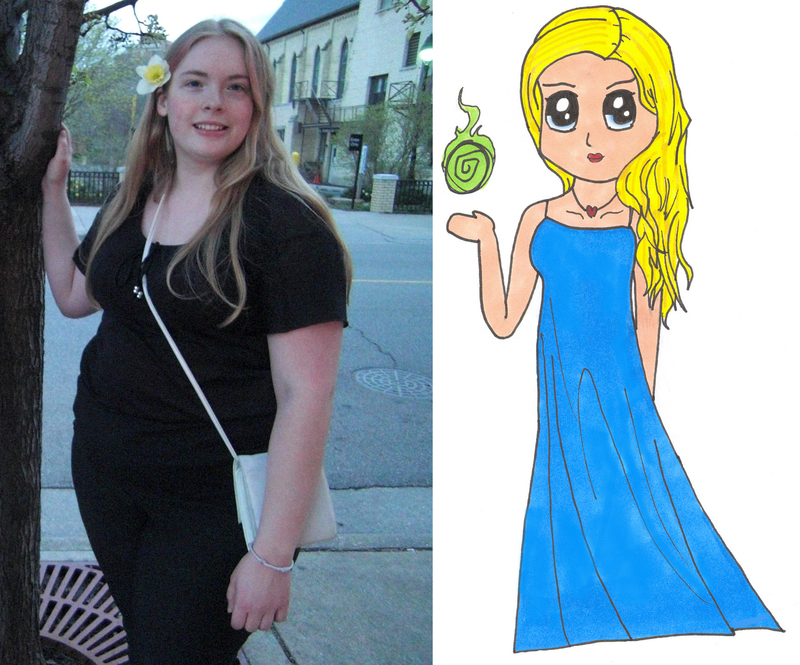 Each adorable drawing can be personalized however they would like. If they want to be wearing something different- no problem. If they would like to be dancing- all the better. If they want to have all thier friends in it too- sounds great! There are no limits! * and others at over 100 comedy clubs, including the IMPROV, the Comedy Store, Icehouse, Magic Castle and Caesar's Palace. 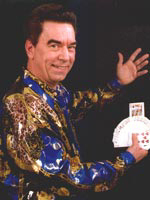 Alan Kazam is a professional magician who has been delighting audiences with his unique brand of magic for over 20 years! No matter what kind of party you're looking at entertainment for, Alan Kazam's specialty is making special events unforgettable. "I saw an entire gym full of kids scream, laugh and cheer at his show. 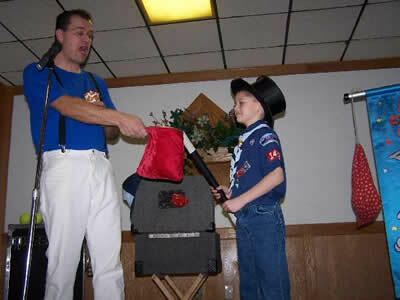 He uses age-appropriate humor, as well as really cool tricks, to delight his young audiences." Chuck Spidel is nothing short of GREAT!! 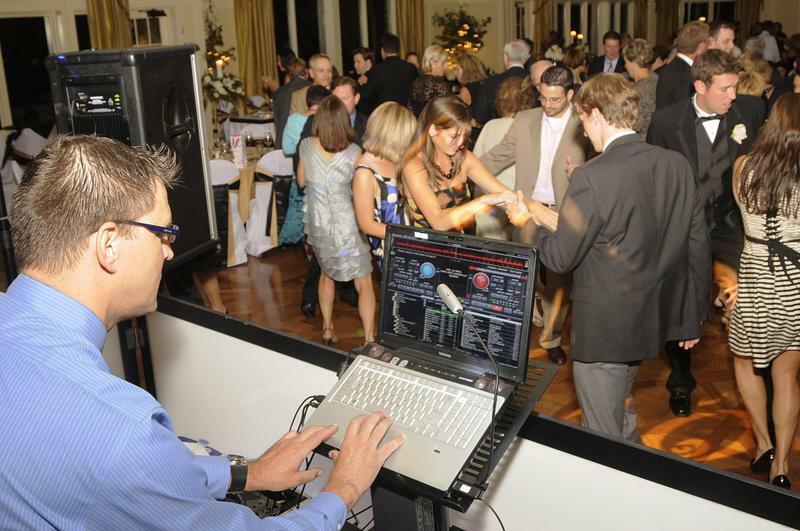 We were so happy we hired him, he did exactly what a DJ should, keep the party going and entertain!!! The dance floor was full all night! Thanks Chuck, We are very happy and will refer you to anyone! Chuck Spediel simply outclasses any DJ around. Beautiful set up was a nice addition to our wedding. If you really want to impress your guests hire this DJ. Our wedding did not go exactly as planned my caterer was 2 hours late. Chuck had everyone having so much fun my wife and I were the only ones who noticed. Our wedding was outdoors and a little unorthodox Chuck was super flexible and really stepped up when facing adversity. With Chuck you get much more than a DJ you get a wedding coordinator with a ton of great ideas that were a big hit our guests. We had quite a few couples at our wedding with future wedding plans they all want to use him. 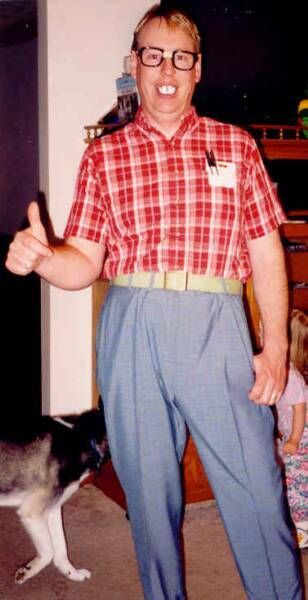 We highly recommend Chuck to make your day as great as he did ours. Our karaoke offerings consist of over 75,000 song titles to choose from. 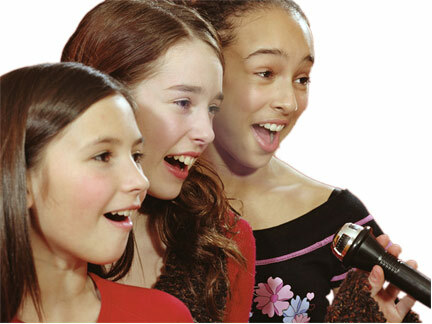 We can also offer dual wireless microphones for duets and double the fun. The basic karaoke package utilizes a traditional sized lyrics monitor or you can upgrade by adding our jumbo sized video screen rental to this package, so the entire room can see the lyrics. Our karaoke system utilizes a hard drived based dj software and allows us to find your song within seconds.ur karaoke offerings consist of over 75,000 song titles to choose from. We can also offer dual wireless microphones for duets and double the fun. The basic karaoke package utilizes a traditional sized lyrics monitor or you can upgrade by adding our jumbo sized video screen rental to this package, so the entire room can see the lyrics. 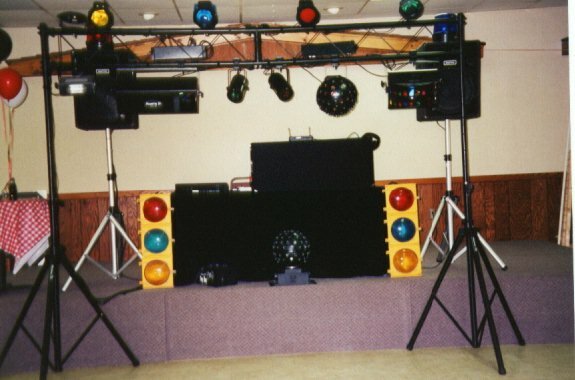 Our karaoke system utilizes a hard drived based dj software and allows us to find your song within seconds. You will be impressed by the multitude of objects he can juggle while bantering with the crowd. Clubs, balls, and rings, yes, but also traditional cigar boxes, shaker cups, Chinese yo-yo, tennis cans, hat and cane, and, of course, a raccoon that he deftly maneuvers through a ring of razor blades. Starting at age 8 he began honing his skills with a burning inner desire to become an entertainer, which, only later, turned out to be an ulcer. By age 10 he was performing professionally, impressing crowds as his mother chauffeured him around the suburbs of Chicago. 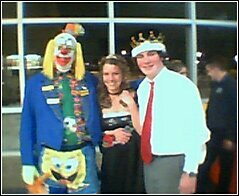 In high school he discovered he was not alone in his awkwardness, joining forces with three other jugglers to form team Entropy, which placed third in the International Juggling Championships in 2005. The team earned the Sean McKinney Award, honoring the world's most creative and spirited juggling performers. 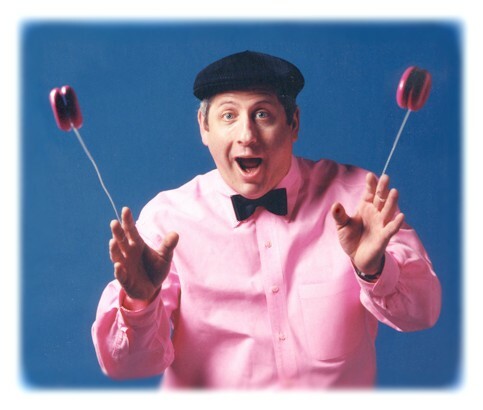 Will has since pursued a solo juggling career, touring the world and delighting audiences with his clean, funny, and entertaining variety show. He has opened for the Presidents of the United States of America, charmed hordes of Harley riders, enchanted Taekwondo students, and entertained children at birthday parties (and more!). One time he even juggled in front of a YouTube video of kittens (ermagherd). His relentless devotion to his craft has left him with amazing skills and very few friends. You will laugh at his unique brand of humor, and become filled with awestruck wonderment at his fire juggling and his impressive, award-winning beard. 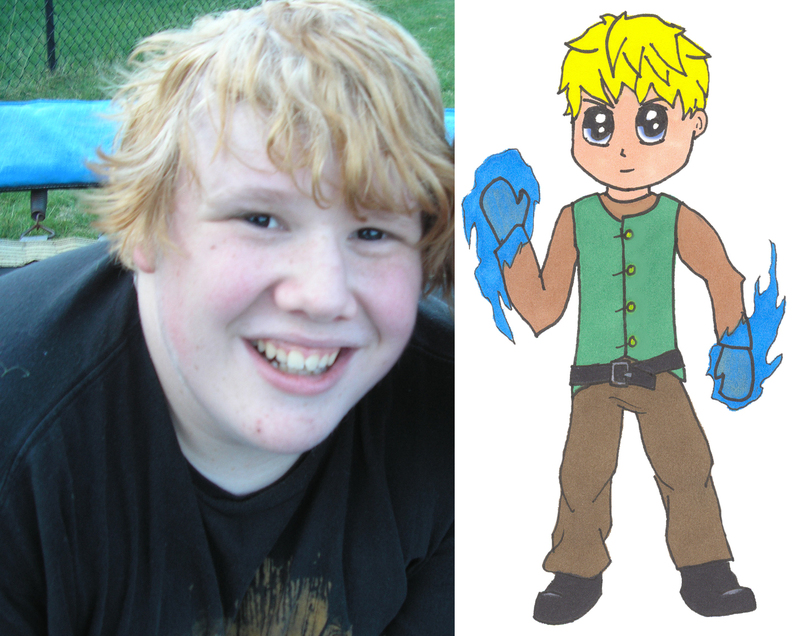 Will invites his audiences to play along, making his shows interactive for people of all ages and audiences of any size. 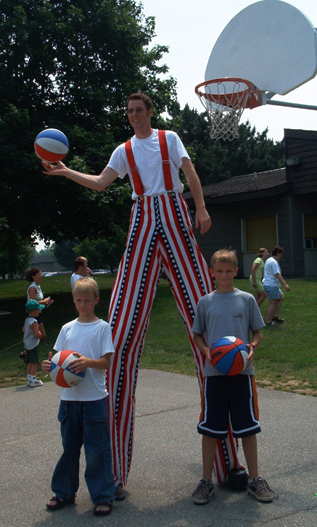 Whether it’s an outdoor festival, private party, corporate event, or juggling lessons, Will can tailor a personalized show to exceed your every need. And he’ll prove that bearded men can do things other than just look awesome and ride motorcycles (he can’t do either). 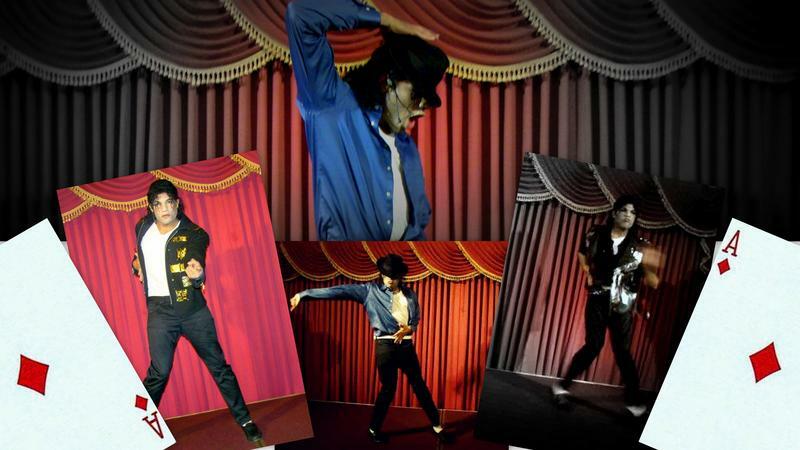 Michael Jackson 3-Legends! It's the show that has inspired the rave reviews of: "The Best! Michael Jackson was at our wedding! Lol. It's pretty much the talk of everyone there. At one point, I took a second to look around and everyone is glued to this guy! And 50% of the guests had " their phones out. "Mind blowing and Riveting","Celebrity Struck","Best Bday in my life" and "thoroughly enjoyable". 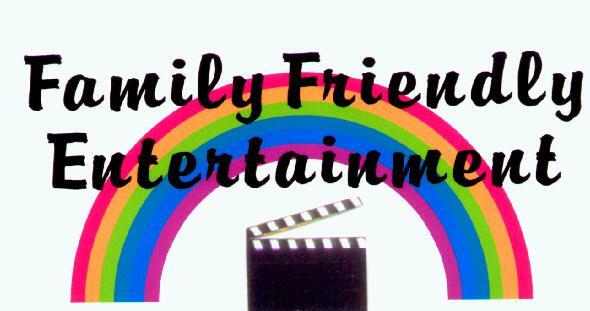 Now available to hire for Private Parties, Kids Party Entertainment, Wedding Receptions, Corporate events and more.